Welcome to the Go Ski Go Board website – the hub for everything to do with getting into skiing and snowboarding. 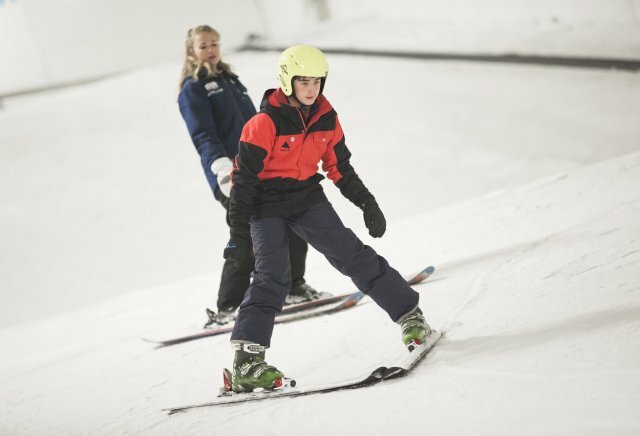 Have you been inspired by our Winter Olympic athletes and fancy giving skiing or snowboarding a go? Well you have come to the right place. How can I get involved? You can go straight to our Activity Finder to search for a ski or snowboard session near you or look on our Slope Map to find your closest slope. If you just want to know more about snowsports, visit our What is Skiing & Snowboarding section or get inspired to hit the slopes by visiting Give it a Go. If you fancy yourself as the next Winter Olympics star, then find out how to achieve your dream in our Get Competitive section. Want to be like one of our Go Ski Go Board ambassadors British alpine skier Dave Ryding or GB snowboarder Aimee Fuller? Read about their stories on our Ambassadors page.